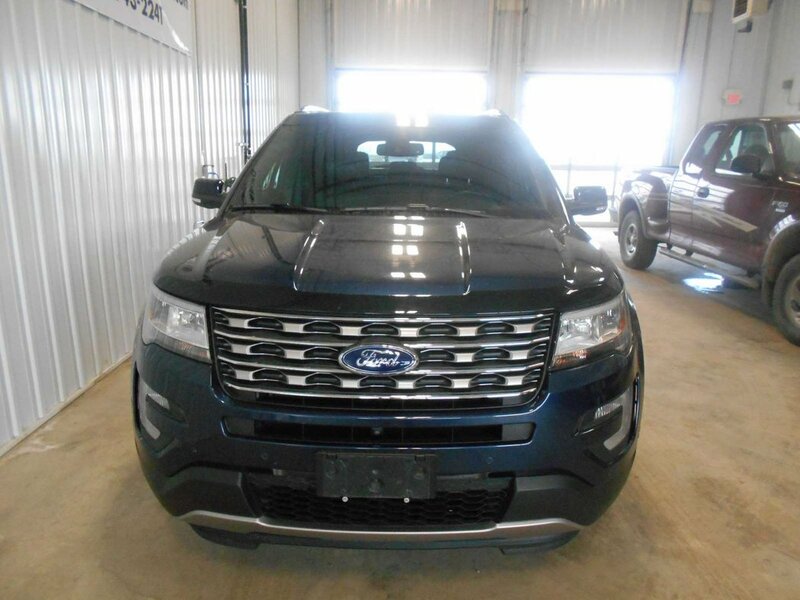 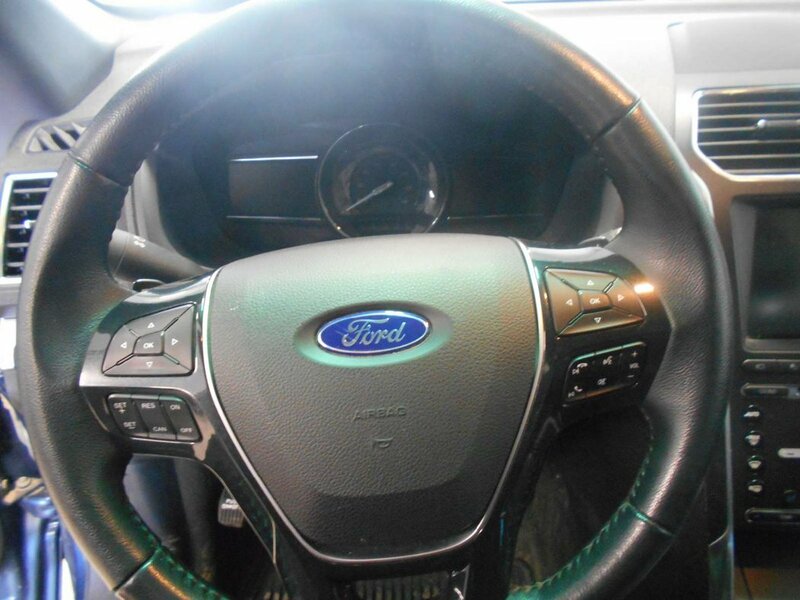 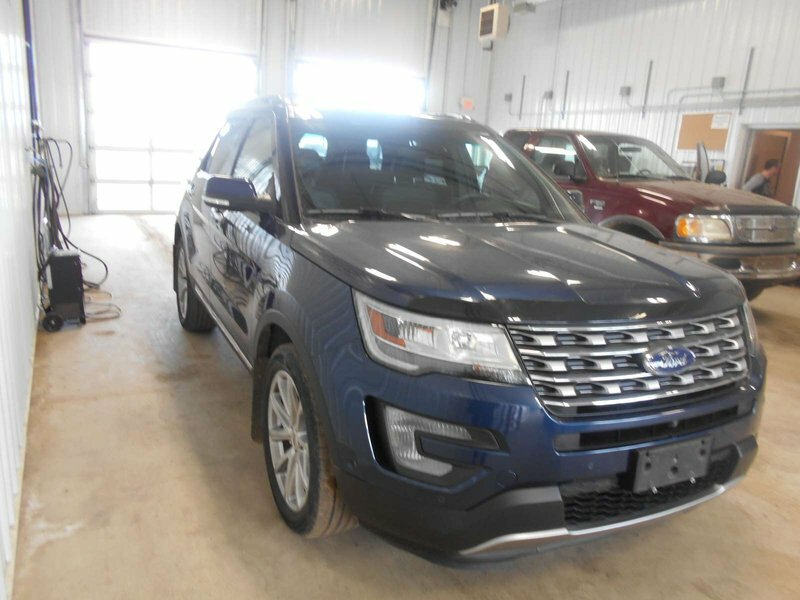 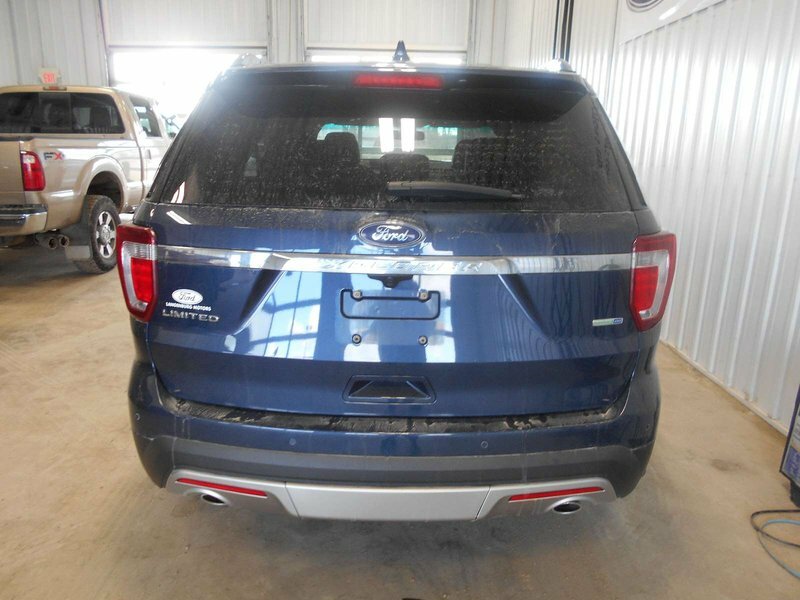 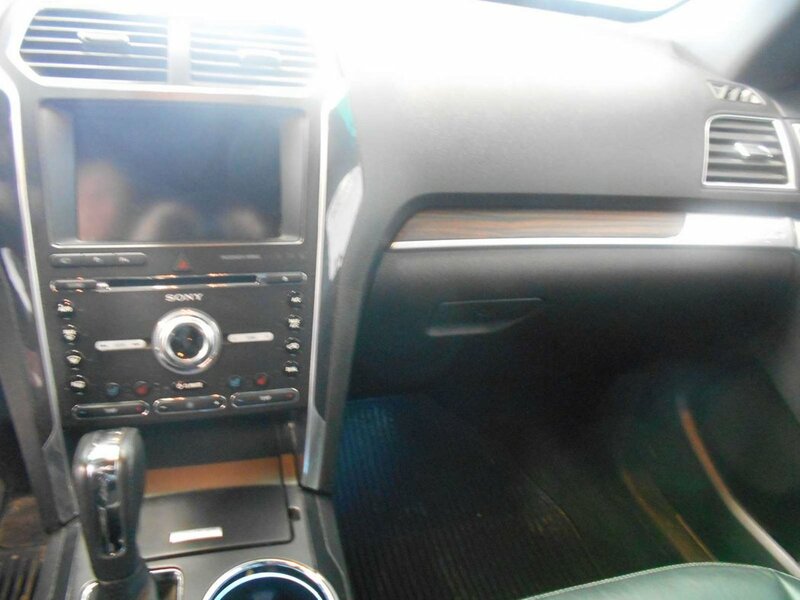 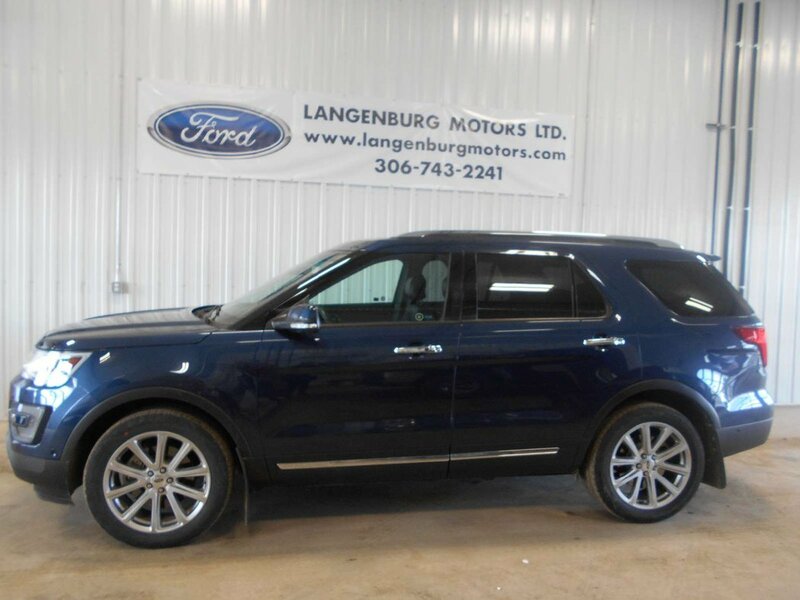 Check out this 2016 Ford Explorer Limited. 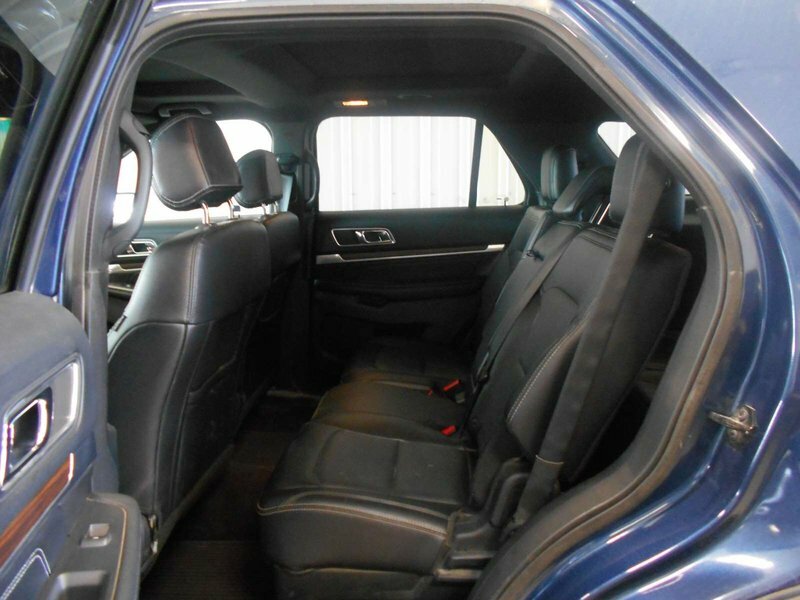 Low mileage and plenty of room to carry all your camping needs. 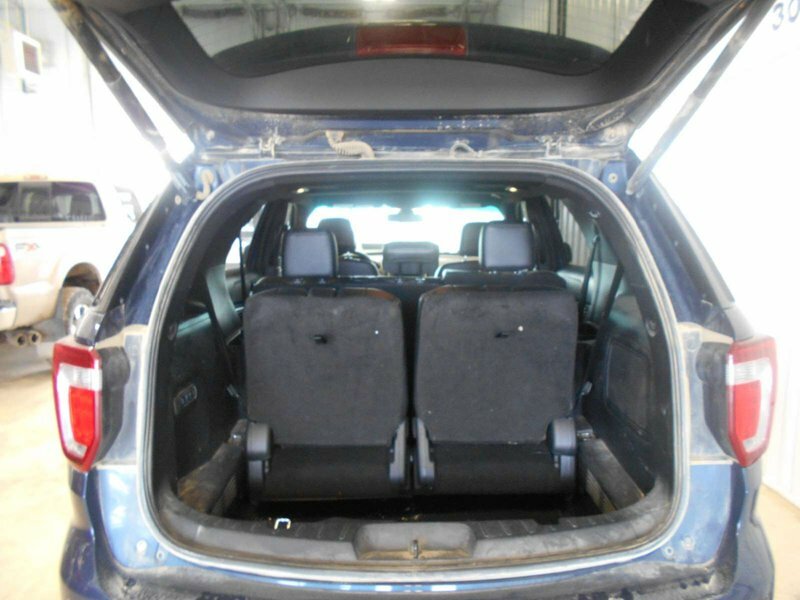 The Explorer is a 6 passenger vehicle. 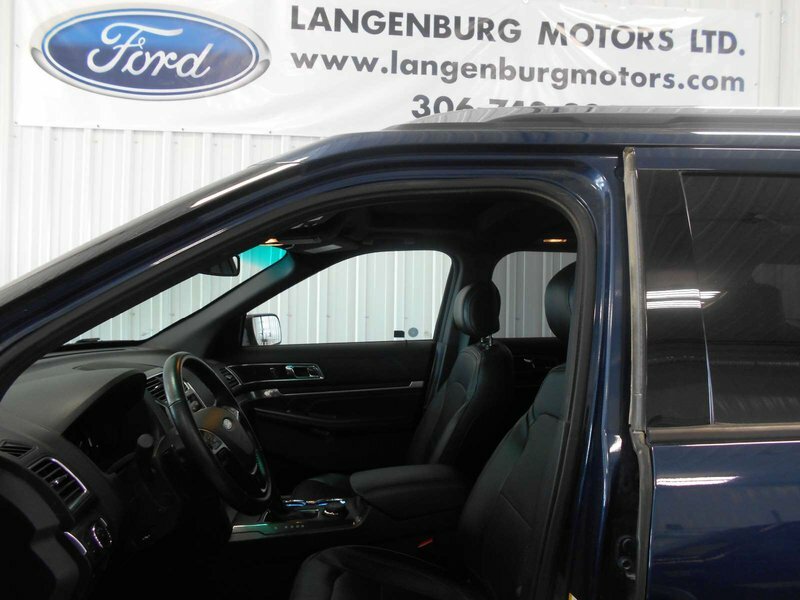 Stop by for a test drive and be sure to ask about our hassle free financing.